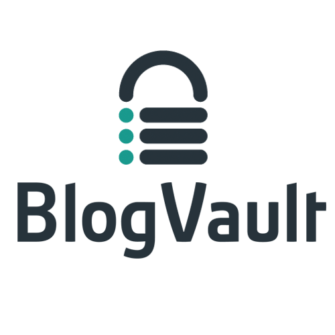 BlogVault is the most reliable WordPress backup solution with an industry first built in staging solution. BlogVault is the Safety Net of your business. It is the most reliable WordPress backup, staging, migration & security solution trusted by over 200,000+ websites. It can backup or migrate a 300 GB site without overloading your server. It has the fastest website recovery tool (< 5 mins). It recently launched a built in “Staging” feature that enables you to make and test the changes without needing a separate set up. We power migrations for popular webhosts including WPEngine, FlyWheel, Pantheon and many more.